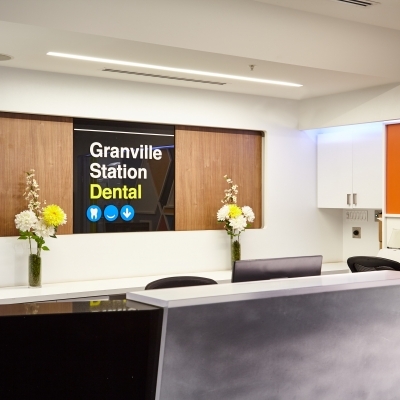 Conveniently located in Granville Skytrain Station (right across from the Tim Hortons) in the heart of downtown Vancouver, Granville Station Dental has been serving the community for years! We treat all of our patients like family, and we understand that each patient has different needs. 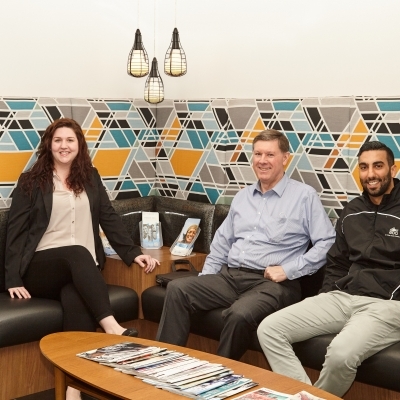 Your Friendly Dental Team in downtown Vancouver! 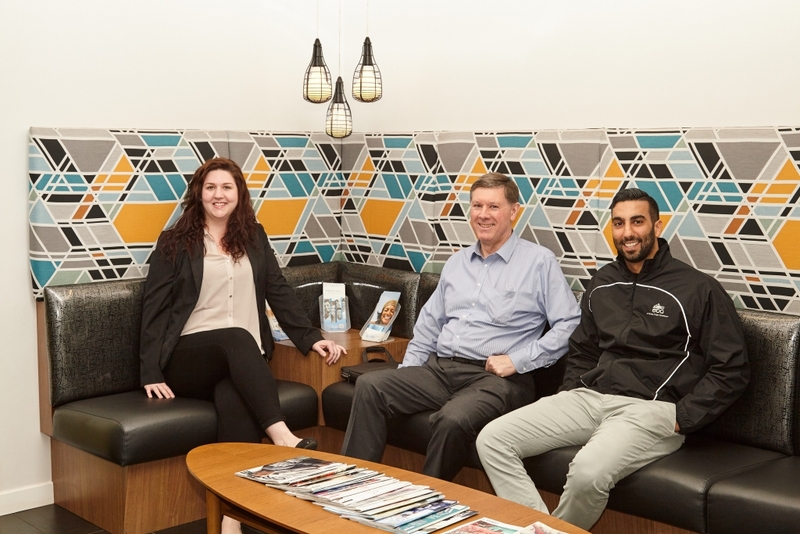 Our friendly, caring staff each bring a level of commitment and years of experience to the practice to help make your visit as pleasant as possible. Our primary goal is to provide the best possible treatment for you and to carry it out comfortably. 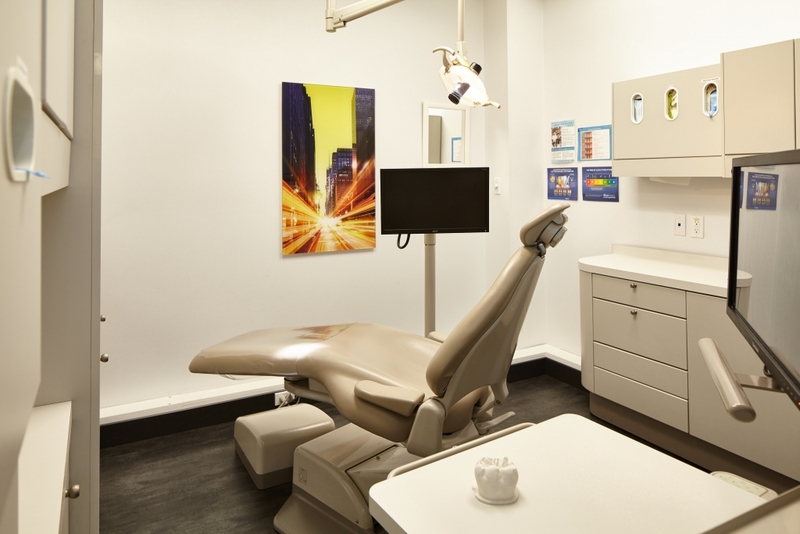 We hold ourselves to the highest standard of dental work and accountability available anywhere. Our staff consistently develops their knowledge base and skills to stay current with the newest research. Accessibility is not just about being easy to get to; it is also about access to knowledgeable, skilled people. We believe the best results are achieved when a patient is fully informed of their options and confident with their decisions. That is why we seek to engage with our patients through the entire process. What is more, our professional staff collectively speaks multiple languages, allowing us to communicate with many clients who may not be comfortable expressing their symptoms in English. We believe that the way to establish a trusting patient-doctor relationship is to openly discuss all viable options. We don’t recommend unnecessary work, and educate clients about their choices. If there is any procedure we cannot perform we are happy to refer patients to another dentist in our professional network. 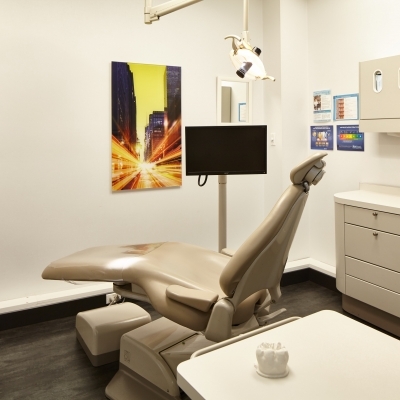 We want to be sure our patients think of getting dental care as a positive and comfortable experience. We provide the latest anesthetic techniques, oral sedation, pain-free laser dentistry and HealOzone so that even the most sensitive and anxious patients can relax. 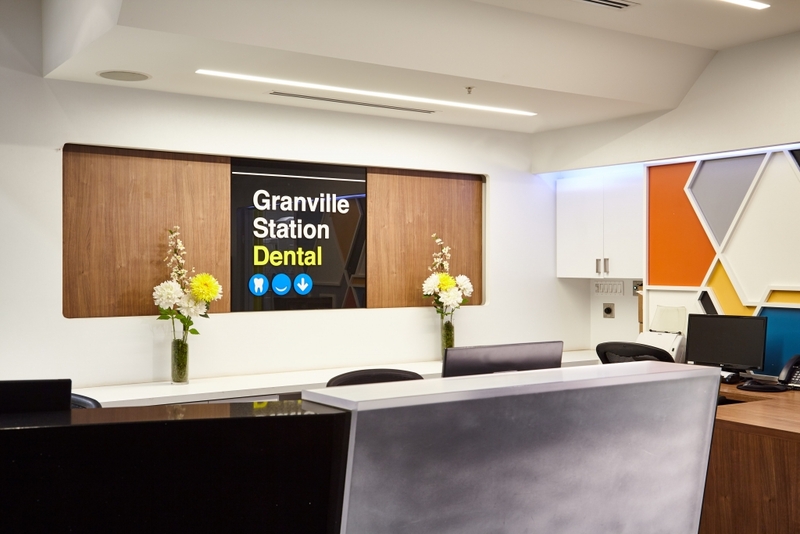 The professional team at Granville Station Dental are devoted to providing patients with the best possible dental care. In order to continue to earn your esteem and loyalty, we have made a list of promises to our clients. They are based on best practices and what we would expect for our families and ourselves. get to know each patient as an important individual. provide the best dentistry solutions available. provide patients with gentle and comfortable treatment. treat you as a partner in your oral health care plan. 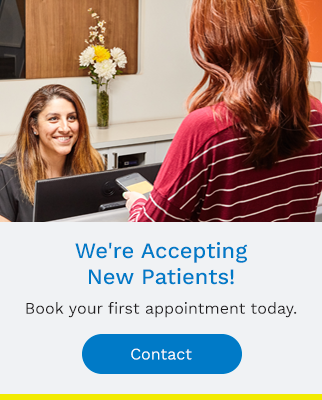 Connect with a member of our team today to learn more about how we care for our patients. Book an appointment today.